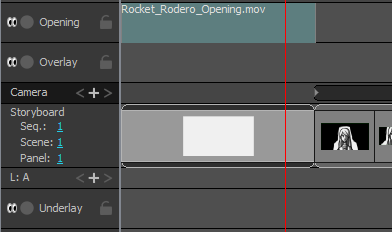 By default, video tracks added to your project are named V followed by a number. If you prefer, you can assign custom names to your video tracks to help keep your timeline organized. In the Rename Video Track dialog, type in the desired name for the selected video track. The name of the selected video track is updated in the Timeline view.